I recently received this note from Pablo at Secsign Technologies... It looks like an interesting application especially for the enterprise market where security is a never ending battle. We are a small tech company from Nevada that just released the World´s first fingerprint login for Wordpress, using iOS 8 Beta. We will really appreciate if you can help us, we are small company trying to fight hard. Your help, for us is like the top of the sky, and we will do literally what ever you ask, to have the chance that you write some lines about us. We don't have budget for a professional PR firm, and our future truly depends on getting a bit of help from you. 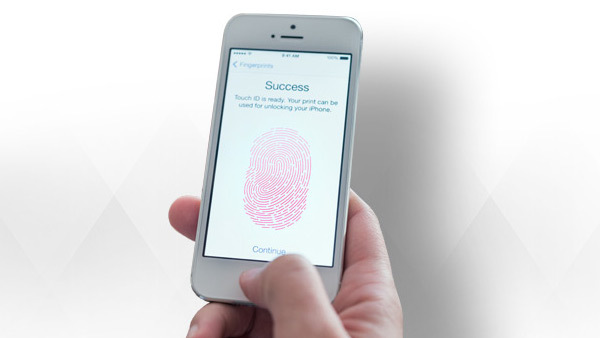 - We solved the problem to integrate Apple's Fingerprint with current back-end and IAM systems from corporations, so now any business can use iPhone Touch ID to login in their intranet , etc. - We also have a secure storage portal solution and a two factor authentication app and free plugins.